After a first round exit at last weekend’s regional event in Great Bend, KS, Rachel is eager to get back in the driver’s seat for her next race at the NHRA Fall Nationals in Ennis, TX. 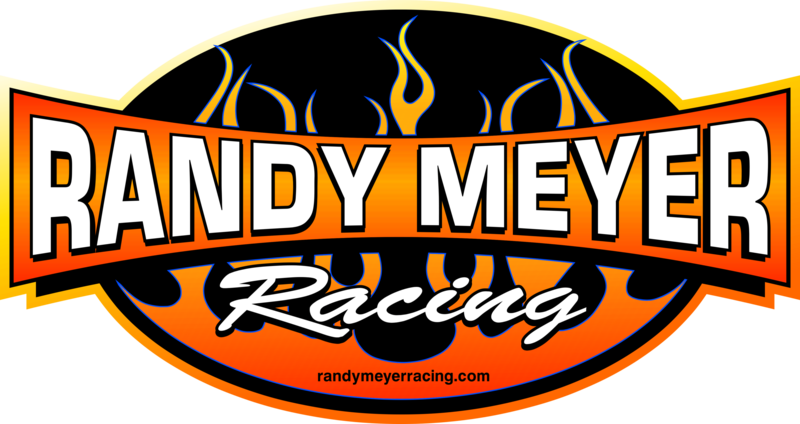 However, this time Rachel can be seen piloting the Randy Meyer Racing Team’s other Top Alcohol Dragster sponsored by NGK Spark Plugs, previously driven by her sister, Megan Meyer. The plan to move Rachel to the other car is not because of the loss last weekend, but to make room for Shayne Lawson to return to the team. Shayne, a two-time National event winner with Randy Meyer Racing, will be sponsored by Iron Kross Dirtwork Designs and Smart Chicken as he revisits the cockpit of the dragster that was originally built by Randy. 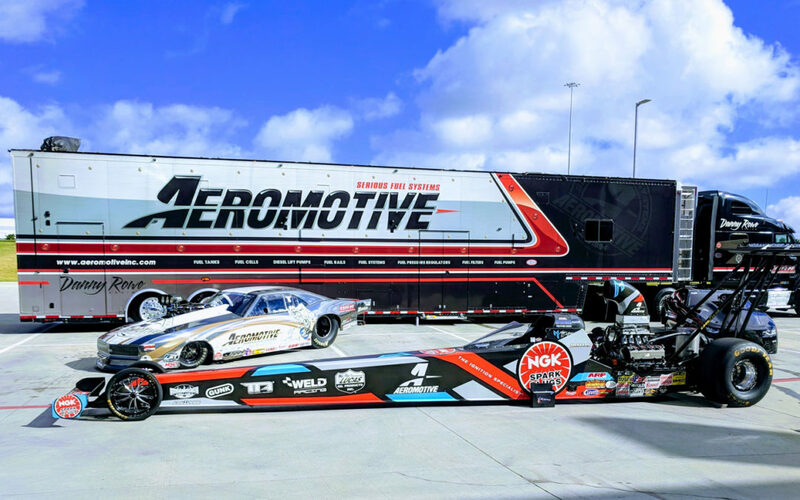 In addition to NGK Spark Plugs and Lucas Oil, Aeromotive Fuel Systems will step up to back Rachel Meyer as she makes her second NHRA National event debut this year. Aeromotive, a long-time supporter of the Meyer Sisters Racing and Randy Meyer Racing teams, is a true high-performance aftermarket manufacturer specializing in fuel delivery and fuel delivery components. Utilizing aerospace tolerances and procedures, three generations of track experience, and a meticulous approach to engineering, Aeromotive Fuel Systems has become the absolute pinnacle of performance fuel delivery. Qualifying will kick off on Friday, October 5th at 12:30 pm and 4:00 pm. The final qualifying session will be held on Saturday at 12:00pm followed by first round of eliminations at 6:00 pm. The conclusion of elimination rounds will be on Sunday. Catch the Lucas Oil Drag Racing Series broadcast on Thursday, October 18th 8-9pm ET on FS2, and Sunday, October 21st 3-4pm ET on FS1.